Recently, we announced a new integration with Choozle, a self-service digital advertising software platform. 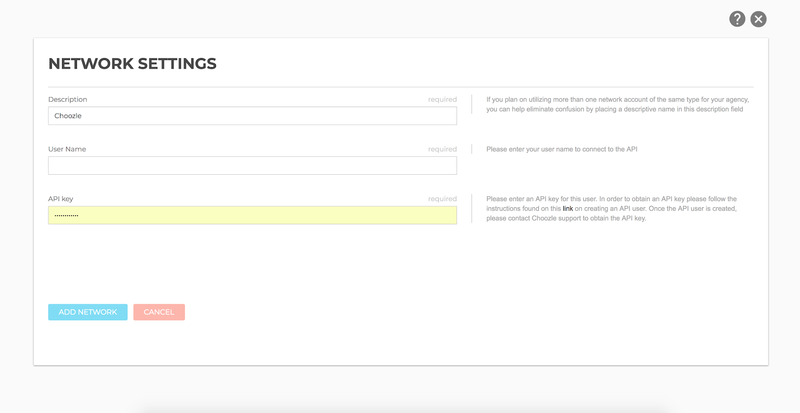 With Choozle our list of DSPs continues to expand allowing you more control over your client reports. Let’s introduce you too Choozle and how to set it up in NinjaCat. Choozle is a great platform to help marketers create hyper-targeted campaigns using first and third party data. Scale your needs as your clientele list grows and quickly manage and optimize campaigns across different platforms. 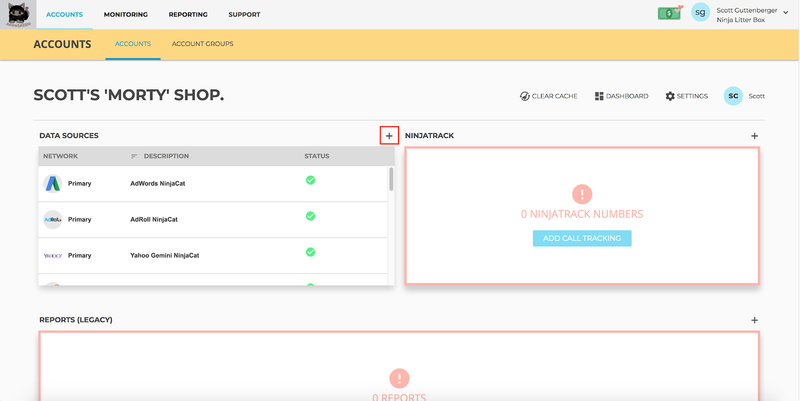 By integrating with Choozle and bringing your campaign data into NinjaCat you can enrich the experience you deliver to your clients through your client reports. For the digital analyst in your group NinjaCat can help provide the deep numbers they need to make or suggestion changes to current campaigns. Roll up all your aggregated digital advertising data and deliver c-level reports that combine all your campaigns into one easy to read set of score cards. What you can create is only limited by your mind so let your inner ninja out and slash up your old client reports and create presentations. So how do I add Choozle to my account? Glad you asked, if you are a Choozle user and a NinjaCat user, you already have it available. First, add a new data source by clicking the “+” sign. Second, search for the Choozle integration. 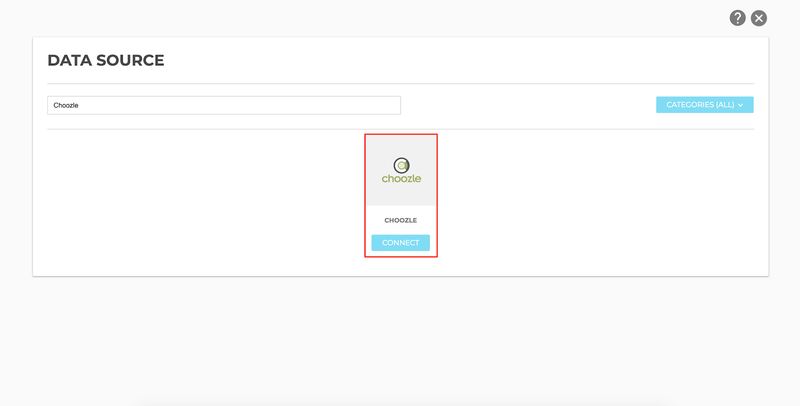 Connect your Choozle account. Back in the Template Editor, under widgets select a data set (table or graph perhaps?) and bring in your Choozle connector under widget settings->data source. 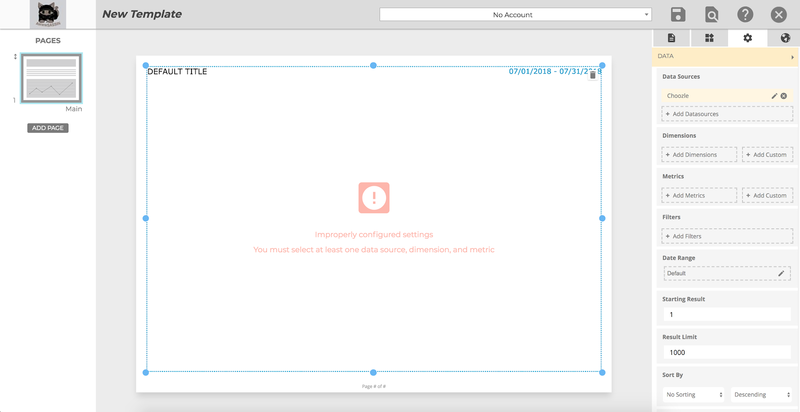 Finally select your dimensions and metrics and add any filters and your ready to start painting Picasso! Here are the dimensions and metrics available with the NinjaCat Choozle integration. Now to get those juices flowing how about you check out Dr. Jay’s Client Reporting Examples to see exactly what you can whip up with NinjaCat and how it can be used to strategically grow your business.